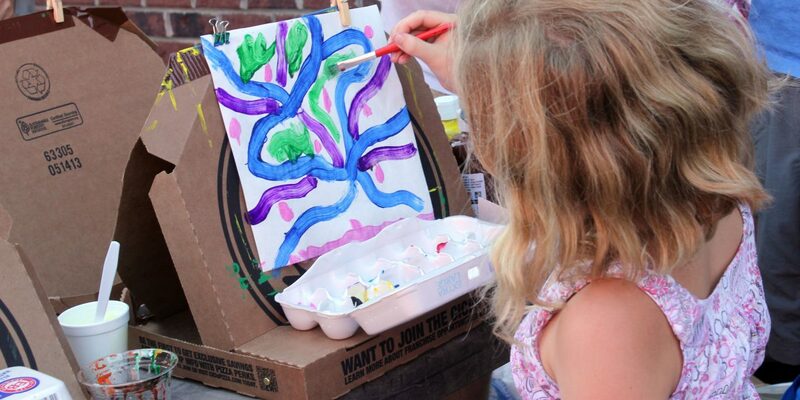 to join us for their very own outdoor painting event! All supplies will be provided for each child. Pizza will be served, so please notify the staff of any food intolerances or allergies.